Trail runners promoting safe and responsible trail use. Run Wild Vancouver is a 100% volunteer-based group of trail runners dedicated to raising awareness of backcountry safety through education and information, while raising funds for mountain Search and Rescue. 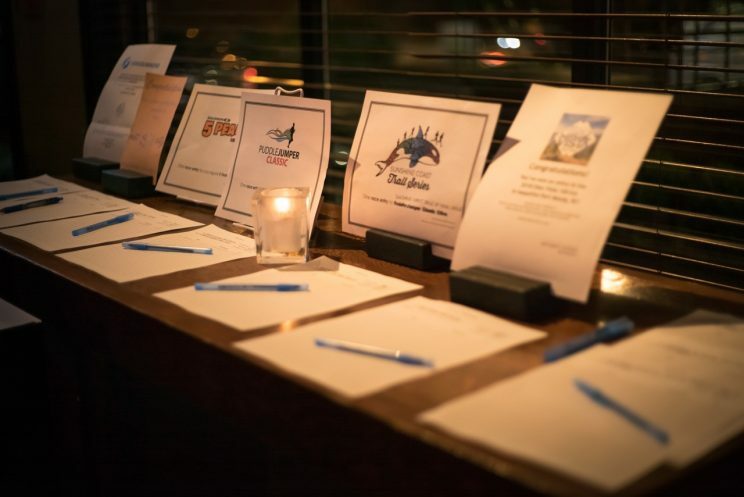 Tickets include a beer from East Vancouver Brewing, appetizers, live music, door prizes, and the change to bid on some great items in our huge silent auction. Proceeds will be donated to volunteer SAR around the Lower Mainland and Sea to Sky Corridor. Last year we raised almost $7,000! What we’ve been up to, including educational and fundraising events, project updates and more.